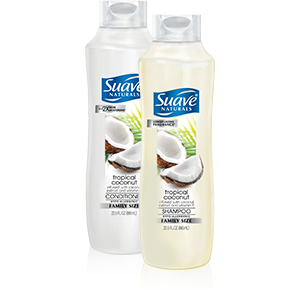 Suave Naturals Shampoo, Tropical Coconut 22.5 Oz. Item Number. :B10014658.